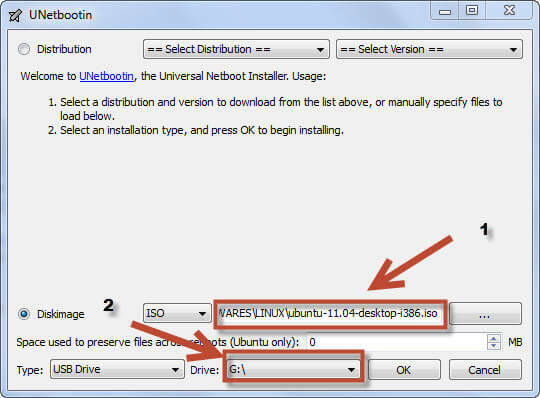 You can boot Ubuntu ISO without burn it to CD, this is very useful if you want to test the latest Ubuntu without installing it. And in some occasion I use this Ubuntu Live CD to fix my Windows. 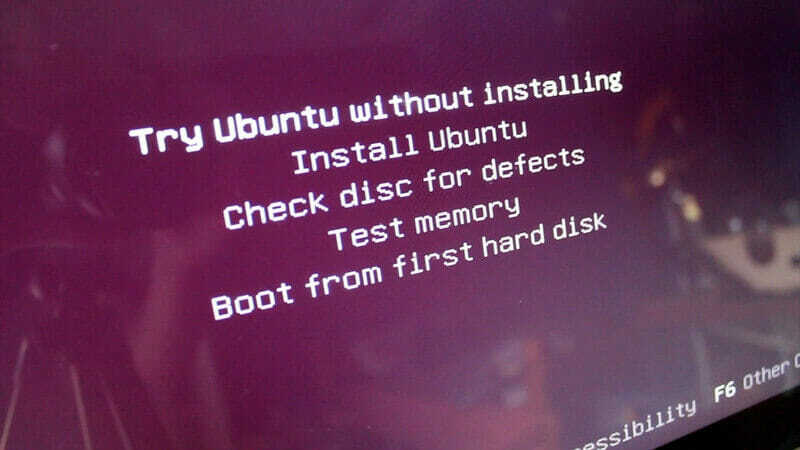 You can use Ubuntu Live CD to do anything without change any data in your hard drive. I found this useful and I have one USB Memory stick 4GB that have this Ubuntu Live CD. 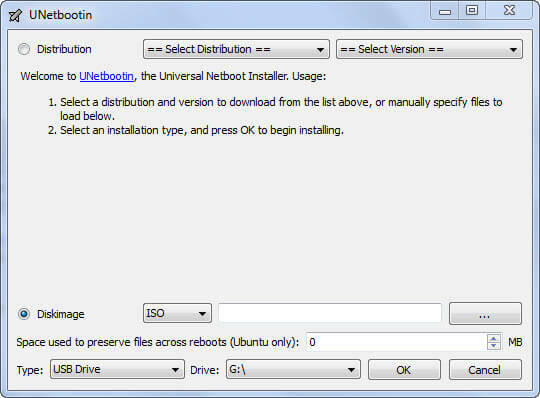 To create the Ubuntu Live CD using USB stick, you can use Unetbootin. With this tools, you can create bootable USB stick. And more of it, you can do this for most major Linux distro such as Debian, Centos, Fedora, Backtrack, etc. But for now i will show you how to create Ubuntu Live from USB stick. 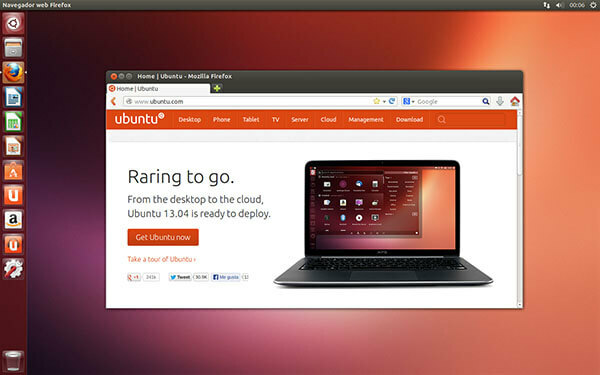 Download Ubuntu Desktop latest ISO here. And then you can press OK.
Just wait until it is finish copy all the files and make it bootable.